Zumba is a dance fitness program that is very popular all around the world. In this dress up game you will dress up the teacher before next class. 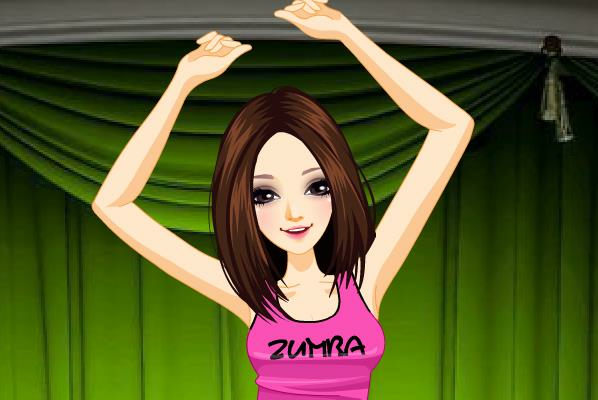 Zumba's choreography incorporates hip-hop, samba, salsa, soca, merengue, martial arts and mambo. Have fun in the dance class with all the girls.